Soap and Glory are a brand that I lusted over for a very long time. So when I popped to Meadowhall a month or so back and saw that Boots had 3 for 2 on S&G products I decided to give them a try. One of the products I picked up was this hot cloth cleanser. It retails for £10 for 100ml. The first thing I have to mention about this product is the packaging. I am a sucker for nice packaging, and I love the retro and feminine look of the S&G brand. This product also comes with a free muslin cloth which is super handy. I have been using this cleanser almost every day. It claims to ‘melt away make-up’. It has definitely lived up to that for me, removing even foundation and mascara and leaving my skin super soft. I have been coming out in a few breakouts on my face recently and this has certainly helped to calm this down too. It contains some great natural ingredients, such as sweet almond, orange and lavender oils. These ingredients give it a lovely fresh scent, and my face feels so smooth after I have used it. You only need to use about a grape size worth, so it will hopefully last me quite a while too! 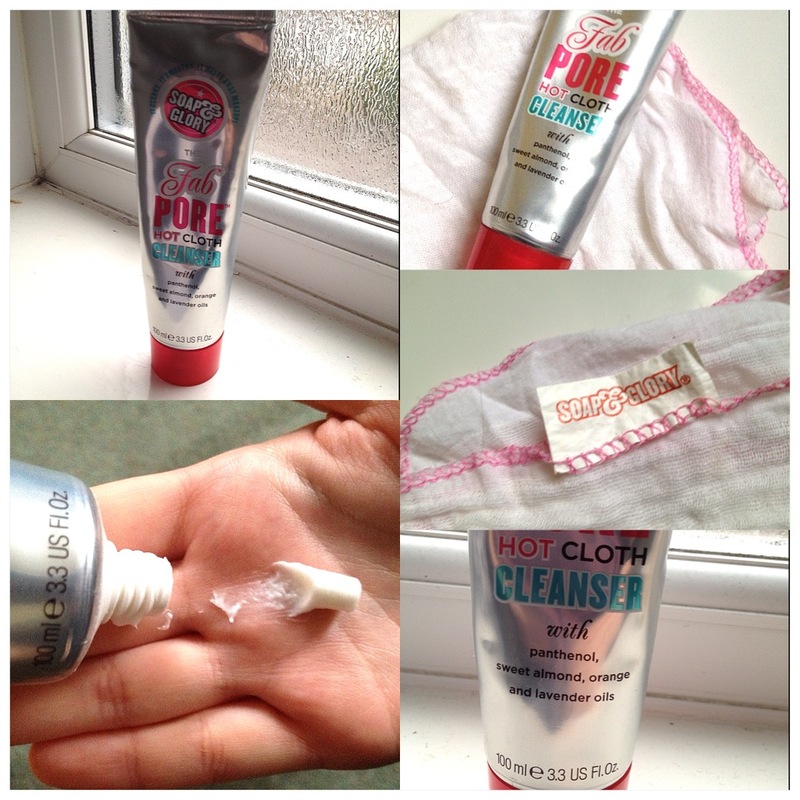 All in all, I would definitely recommend this hot cloth cleanser, and S&G products in general!